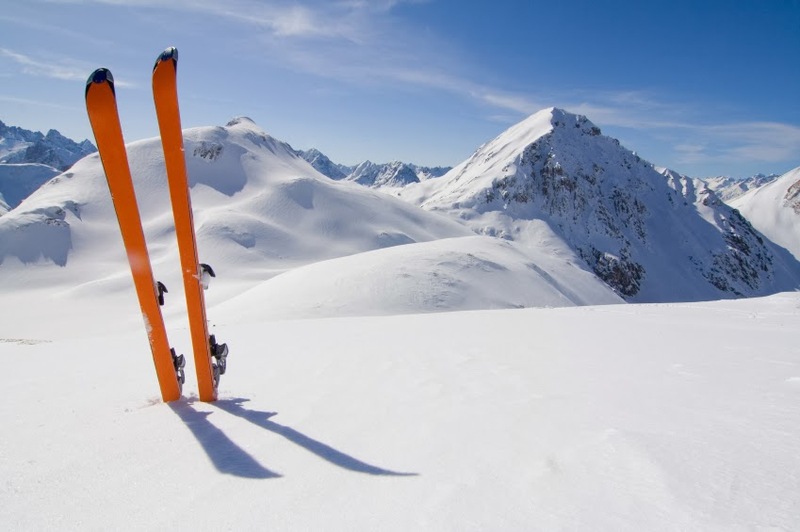 If you're a skier, preventing ski injuries shouldn't begin on the slopes. Though there are plenty of ways to stay safe when you're on the mountain, there are also a number of exercises that will prepare you for the upcoming ski season and help ensure that you remain healthy throughout the winter and into spring. Of course these exercises are also great during the season, but hitting the mountain before strengthening the muscles you use most could lead to injuries that could have otherwise been avoided. Check out our exercises for preventing ski injuries so you'll be ready for whatever terrain you come across. Strengthening your core is a good idea for any sport, but the workouts will depend on the sport you're training for. Holding proper form is important while skiing, so doing workouts that will improve your endurance in these positions is helpful. Planks are a great exercise for your abs, back, and stabilizer muscles. Simply get in a push up position, except with your elbows on the ground instead of your hands. Hold that position for a specific amount of time, which will equal one set. You may only be able to do 15 or 20 seconds when you first start off, but over a few weeks you should shoot for holding a plank for a minute or more. Skiing is tough on your legs, particularly your quads. Leaning forward and being on your toes for long periods of time will require strong quads, and lunges will help you build up strength in your legs that will translate well on the mountain. Start with your feet side by side and your hands on your hips. Lunge forward with one foot, bending your front knee and making sure not to let your back knee touch the floor. Ideally, you want your back shin to be parallel to the floor, but if you can't get that low, you can work towards it over time. As you gain more strength, you start doing lunges while holding dumbbells, or with a barbell on your shoulders. If you have had knee or ankle issues in the past or just want extra peace of mind when you're training, MMAR offers a range of performance braces for snow sports, such as the DonJoy Reaction brace, that will help keep your safe. Proper cardio is necessary for just about any sport, including skiing. If you have access to a gym, using the elliptical mimics the motion you would make in cross country skiing, but if you don’t have access to this equipment, just getting your heart rate up in general is important, whether you're running, biking, jumping rope, or any other cardio exercise. Finally, be sure to stretch before and after your workouts. These workouts are great for avoiding injuries when you're skiing, but if you're not taking the proper precautions while exercising, you can get injured before you even get to hit the slopes. MMAR Medical supplies medical equipment for a wide range of sports including skiing and snowboarding braces. Visit our store for our complete selection of sports braces.